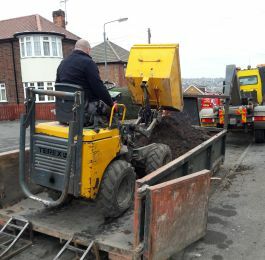 Welcome to Barrie & Danny Wilkinson - Digger & Lorry Hire. 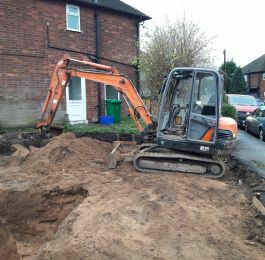 Established in 1972, we are a family run business located in Ruddington, Nottingham. 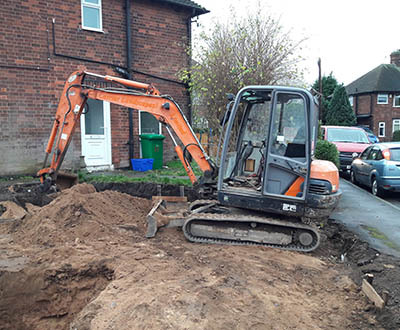 Our experienced plant operators specialise in digging in confined spaces and working on building sites with limited access. 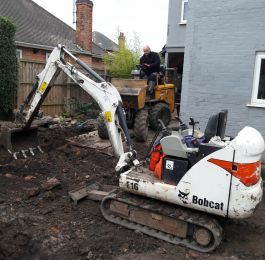 We serve building contractors, tradespeople, commercial and domestic customers with a reliable and competitive plant hire service, covering Nottinghamshire and the surrounding areas. 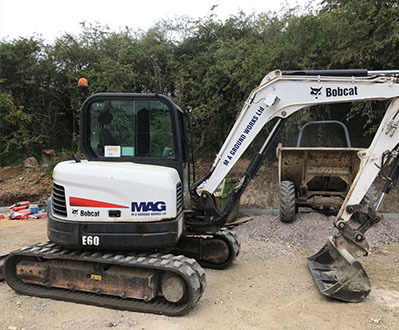 We were the first plant hire company in Nottingham to offer mini diggers for hire, and are now specialising in 1.5 - 5.5 tonne diggers with breakers, JCB's and 6 wheelers. 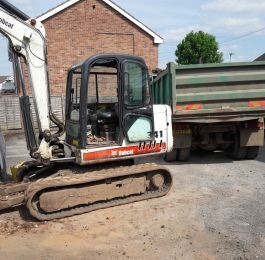 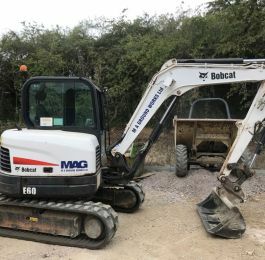 Digger Hire, Earthmoving, Excavations, Excavator Hire, Mini Digger Hire, Operator Drive, Plant Hire, Site Clearance, Groundwork, 6 Wheel Tippers, 18 Tonne and 7.5 Tonne Roll on Roll Off Lorries (Ideal for Loading with Dumpers). 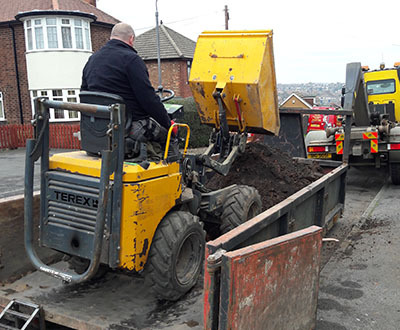 We pride ourselves on all our staff being careful, conscientious and friendly, specialising in earth and concrete removal for drives, groundworks and foundations for domestic properties, commercial and industrial projects. 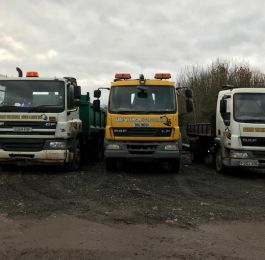 For more information please do not hesitate to contact us via telephone or email.